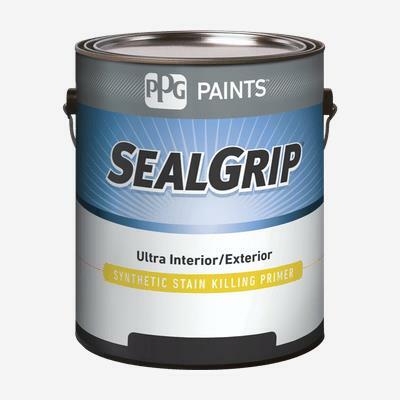 SEAL GRIP® Interior/Exterior Synthetic Stain-Killing Primer is our best stain-killing primer especially formulated to block most stains: water, smoke, ink, markers, and tannins. It is also recommended for use on properly prepared interior or exterior cement, masonry, brick, wallboard, concrete block, plaster, or interior wood. Topcoat with a high quality latex paint.